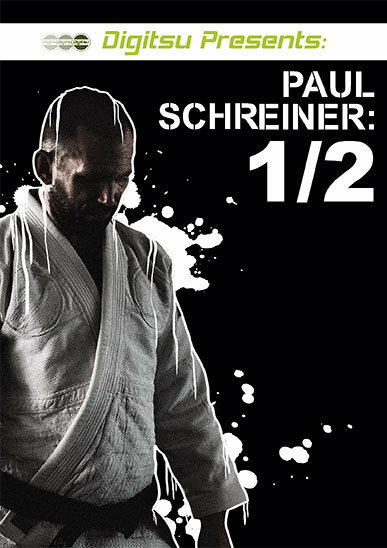 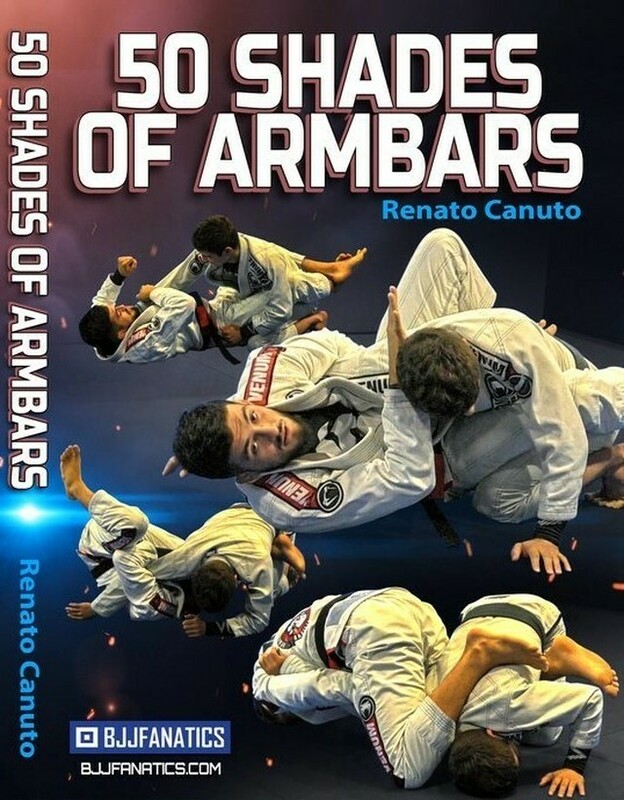 Considered to be the prequel to "Precise Pressure Passing" Professor Paul Schreiner is back to share his half guard system that he honed through countless hours of learning with masters such as Roberto "Gordo" Correa and Garth Taylor. 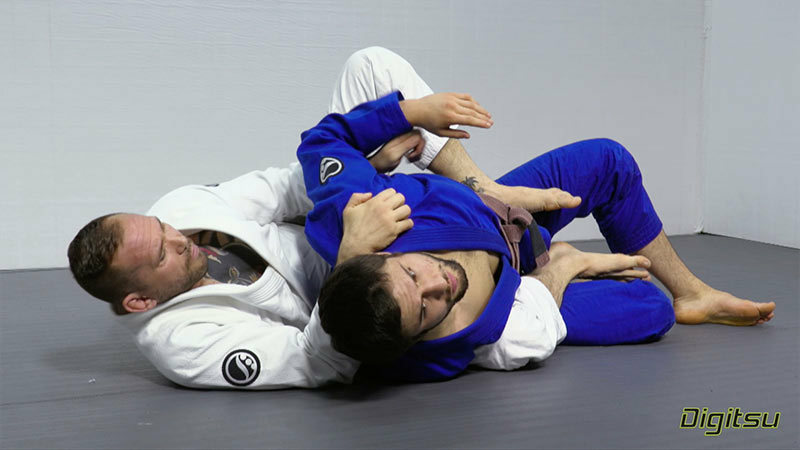 These techniques have been tested, retested and further refined at one of the toughest gyms in the world, the famed Marcelo Garcia Academy in NYC. 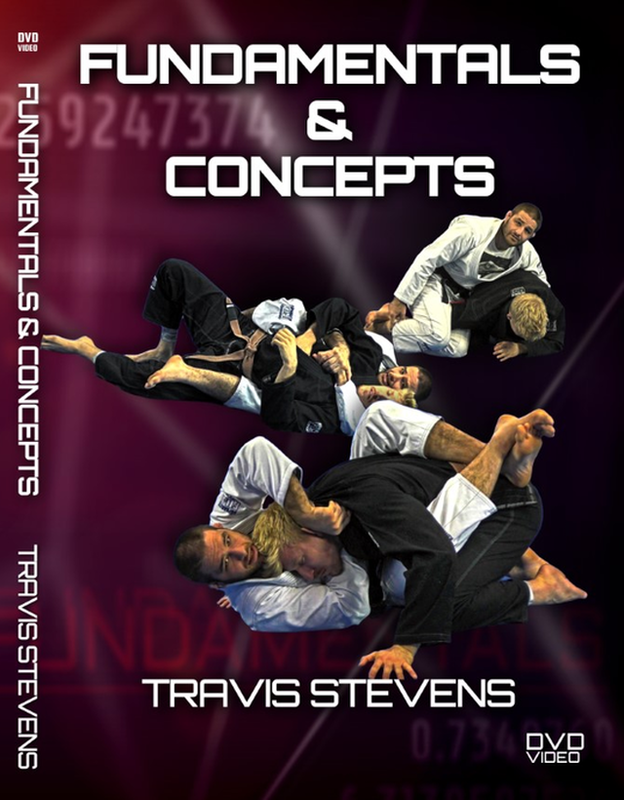 These lessons are perfect for all skill levels. If you want to enhance your guard game, this is a must have instructional!